Webcam "Weather Webcam Siblingen "
In Siblingen, there is the Webcam Weather Siblingen with motif: Fotowebcam Randenturm. 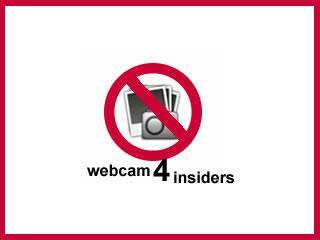 The webcam Siblingen is regularly updated with new pictures. Track the current weather in Siblingen with the webcam SIBLINGEN. Weather Webcam Siblingen. The place Siblingen is located in Switzerland. Do you want to know how the weather today in Siblingen is? Take a look after Siblingen via our live weather webcam Siblingen. The current live Weather for Siblingen is provided by netatmo.